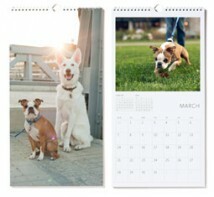 With thick, eggshell paper and unique sizes, Pinhole Pro calendars are of archival quality. 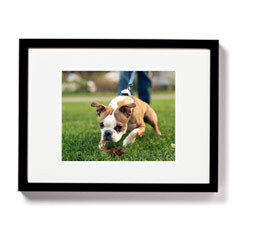 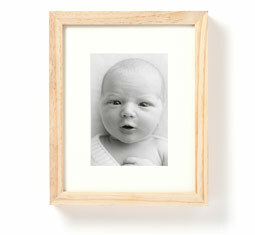 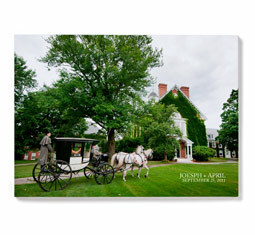 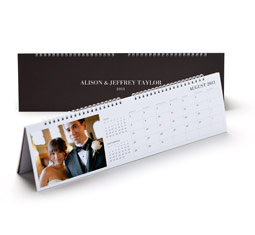 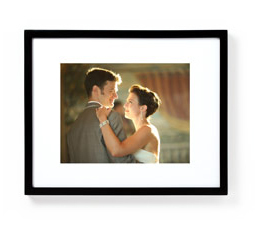 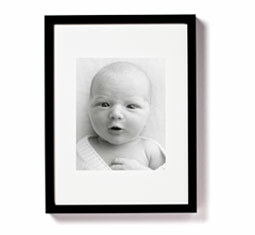 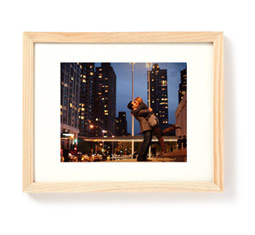 The collection includes wall calendars, easel calendars and magnetic calendars. 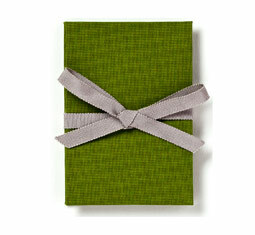 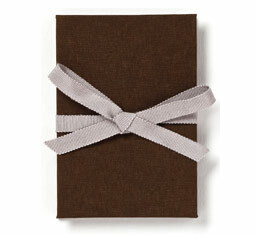 With fabric covers closing with a stylish ribbon, our brag books are keepsakes for every Mom and Grandmother. 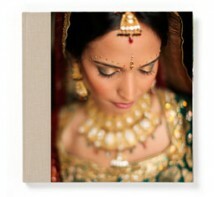 They come in your choice of 9 different colors. 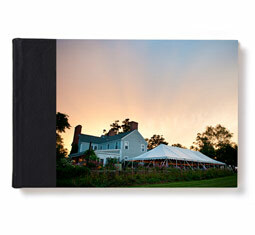 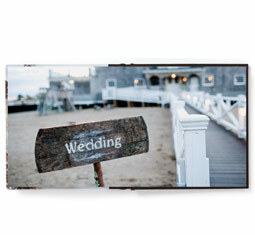 Our landscape photo book can be a guest book or a photo book. 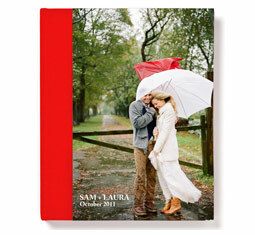 Choose from 40-60 pages and 12 cover styles. 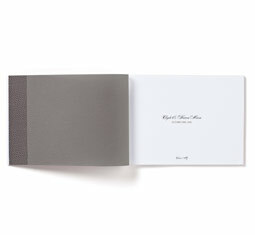 The classic, sewn bound photo book ranges from 60-100 pages and can be customized with a leather or fabric cover in a choice of 12 different shades. 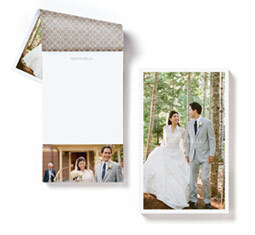 With thick, eggshell cardstock, the Pinhole Pro suite of cards gives you the choice from A2 and A7 flat and folded cards as well as the A2 accordion card. 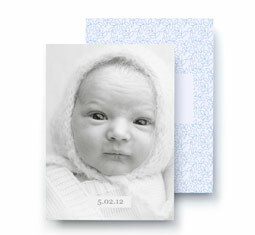 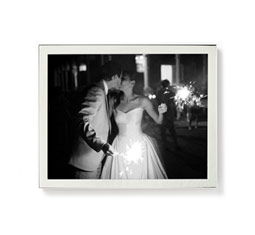 We also offer a beautiful 5x5 flat square card. 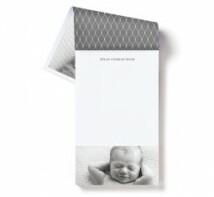 Noted by Professional Photographer magazine as a best client gift, the photo notepad is printed on thick, eggshell paper and comes with 50 pages of personalized photo notes. 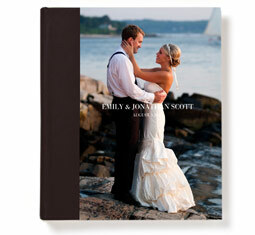 The softcover photo book is our most versatile book for the professional photographer. 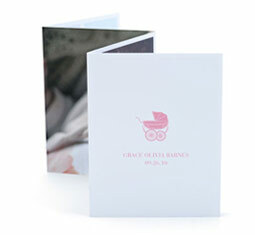 It is a great proof book, guest book or parent book. 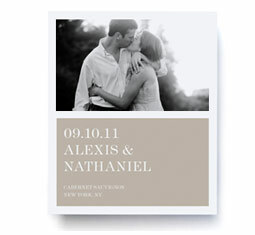 Create a distinctive and personal brand of deliciousness for your clients. 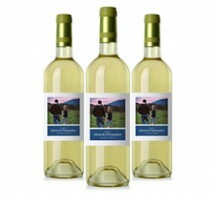 With several label choices, our wine labels make perfect client gifts or accessories for any wedding or celebration. 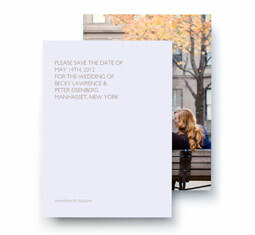 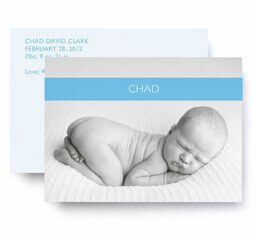 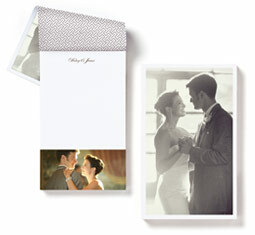 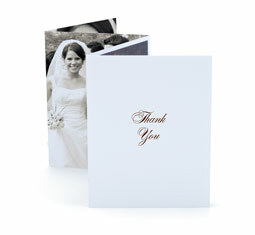 With thick, eggshell cardstock, choose from A2, A7 and square card templates. For marketing materials, business and stationery templates are also available. 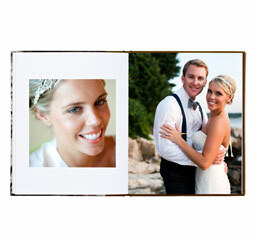 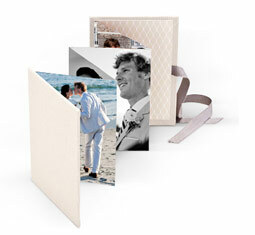 Our press printed Panoramic Album features layflat technology, allowing your images to span across both pages without interruption. 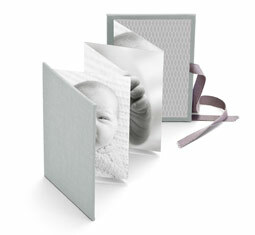 With your choice of Double Thick Superfine eggshell, lustre or 100% recycled paper, the panoramic album can feel like an album or a book. 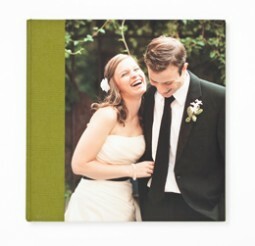 Becoming a Pinhole Pro is free and gives you access to create beautiful press products to sell to clients. 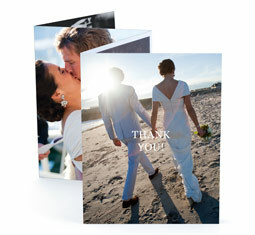 Join us now or continue learning about two ways you can offer clients products that are worthy of their best moments.